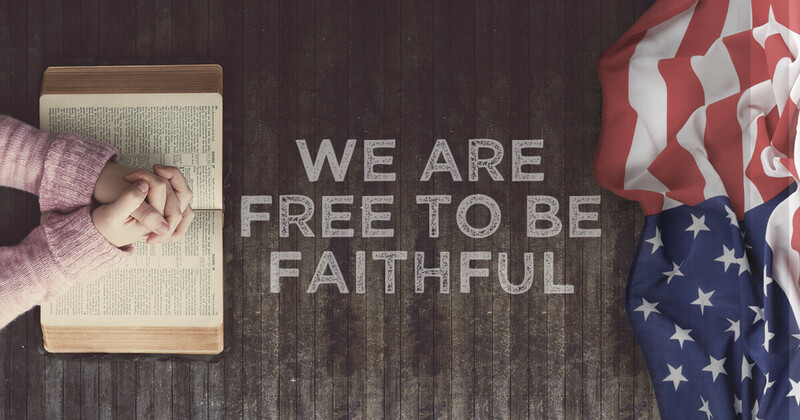 Lutheran Church—Missouri Synod leaders share enlightening, comforting poll results following the 2016 National Youth Gathering. The Rev. Jonathan Fisk of KFUO Radio reports following the 2017 March for Life, which was Jan. 27 in Washington, D.C. Fisk shares interviews from Lutheran Church—Missouri Synod participants of all ages, and he offers insight regarding the pro-life movement and how we move forward as redeemed children of God. March for Life president Jeanne Mancini reviews the 2017 March for Life with KFUO Radio host Kip Allen during a Free to be Faithful program on Feb. 15. March for Life president Jeanne Mancini discusses the annual event with KFUO Radio host Kip Allen on Jan. 18, 2017, during a Free to be Faithful program. The 2017 LCMS Life Conference is Jan. 27-29 in Arlington, Va., and four of the speakers were on KFUO to talk about the importance of discussing life issues. Deaconesses Amanda Van de Kamp and Deaconess Kristin Wassilak talked on Dec. 7 with KFUO Radio’s Andy Bates about becoming and serving as deaconesses in The Lutheran Church—Missouri Synod. Bethesda Lutheran Communities’ Mona Fuerstenau says it’s important to involve the whole family of a person with a disability in the journey through life. 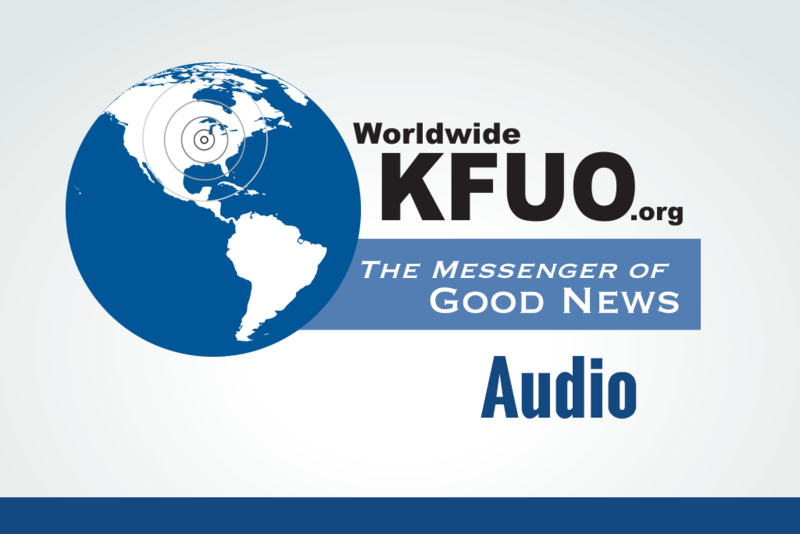 Dr. Ken Stevens, spokesperson for the Physician Aid in Living Coalition, talked on Nov. 21 with KFUO Radio host Andy Bates about how euthanasia and physician-assisted suicide conflicts with the vocation of doctor. Chaplain Craig Muehler, director of LCMS Ministry to the Armed Forces, spoke on Nov. 9 about the role and history of chaplains in the military during a World Lutheran News Digest program with KFUO host Kip Allen. Washington observer and LCMS member Tim Goeglein joined KFUO Radio host Kip Allen on Nov. 16 to analyze the 2016 election results.